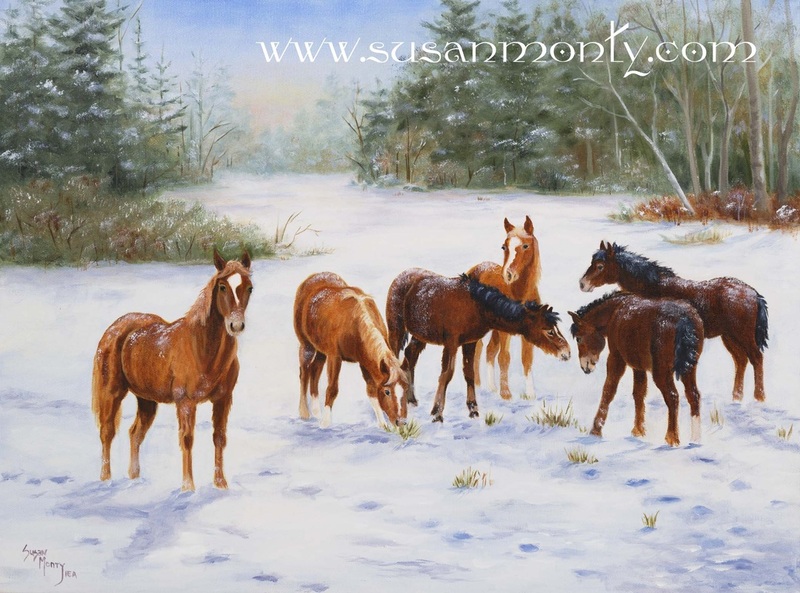 Limited edition prints, hand-signed and numbered, are available for most of Susan's artwork.These reproductions are printed on high-quality art paper with a white border and are ready to be matted and framed. 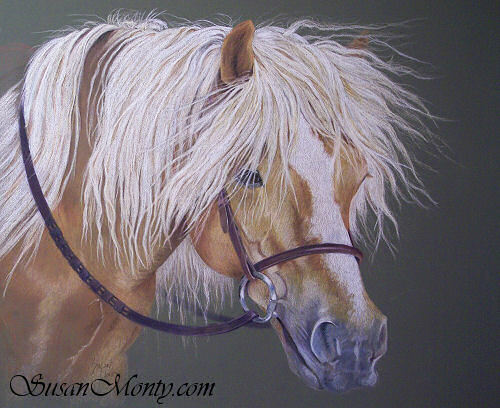 They can be purchased directly from her by contacting info@susanmonty.com or visiting her Etsy shop. 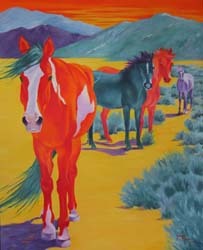 A selection of open edition prints are also available through Susan's Fine Art American store. Shown below is a small selection of the prints that are available. 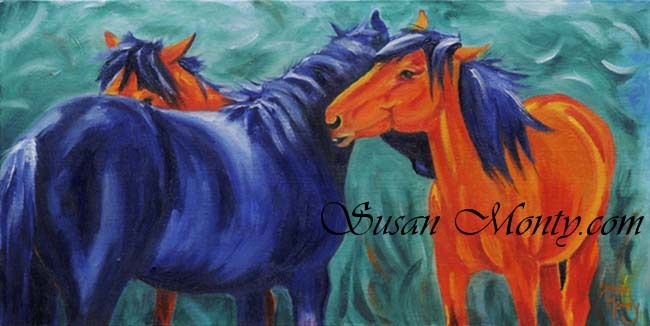 Please contact Susan or visit her online shops to see a larger selection. 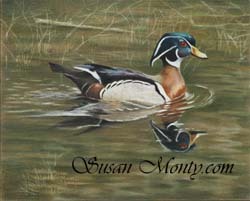 To purchase open edition prints, click on an image below to go to Fine Art America.